Most people would be disappointed to discover their Mini Bic Lighter was out of fuel. But not me. When I found an empty Bic I realized I could finally try this hack: Micro Fire Starting Kit Howto. 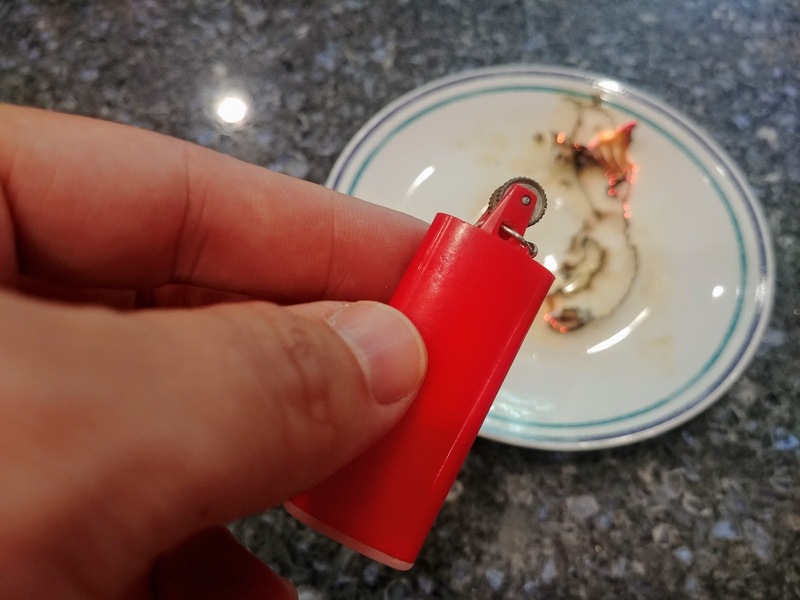 The idea is to turn a normal Bic lighter into a knock off Spark-Lite Fire Starter. I've marveled before at the miraculous nature of the simple Bic Lighter, and taking one apart only makes me appreciate it more. Later on, after I had put the camera away, I tried again with getting a piece of tissue paper to light. I held the sparker just over the paper and sure enough, it caught. The video calls for cutting down the created lighter to a 1/3 of the Mini Bic size and packing the newly created void with tinder. I haven't gotten to this step, as I'm not sure what I'll be using the sparker for. On one hand, this tiny sparker is a terrific piece of kit. It's super small and fulfills a really important task (generating a spark). On the other hand, a filled Bic Lighter is far more valuable, as it doesn't call for high-quality tinder to actually use the spark. And, if you have a Bic Lighter and it runs out of gas, you essentially have the sparker. 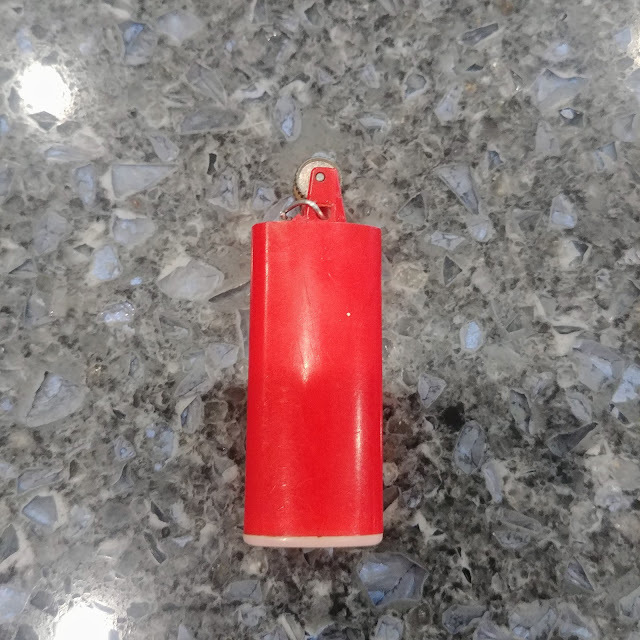 So for now, I think I'll rely on the Bic Lighter that I carry in my man bag, though it is awfully tempting to attach this guy to my key chain as a backup. 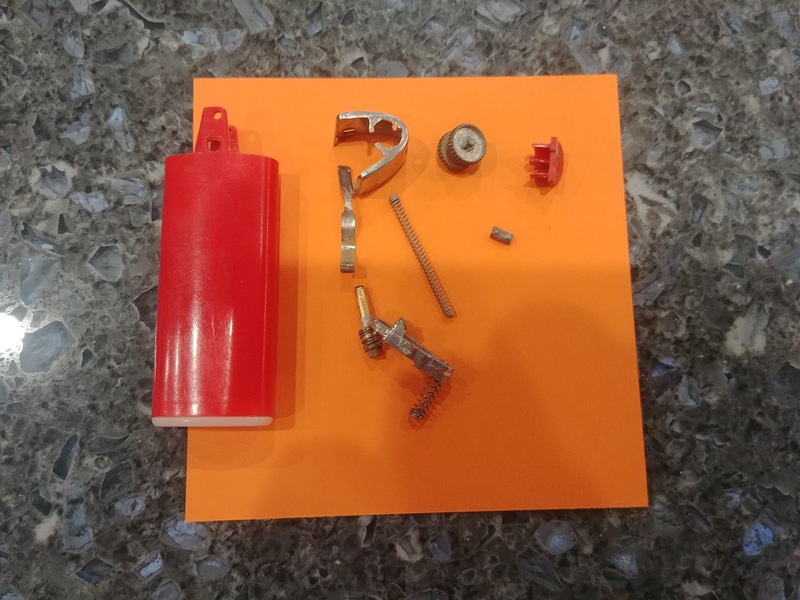 The most valuable aspect of this project is that it shows you that by removing a few pieces of metal, you can get far better access to a Bic's spark. 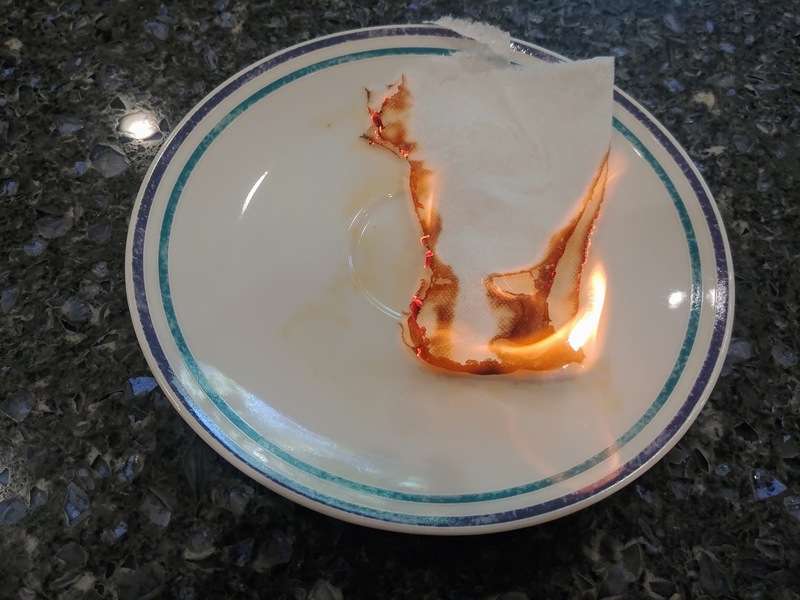 In fact you, don't need to take the entire lighter apart to get this behavior. This is important, as it lets you turn a dead lighter into a more functional tool. 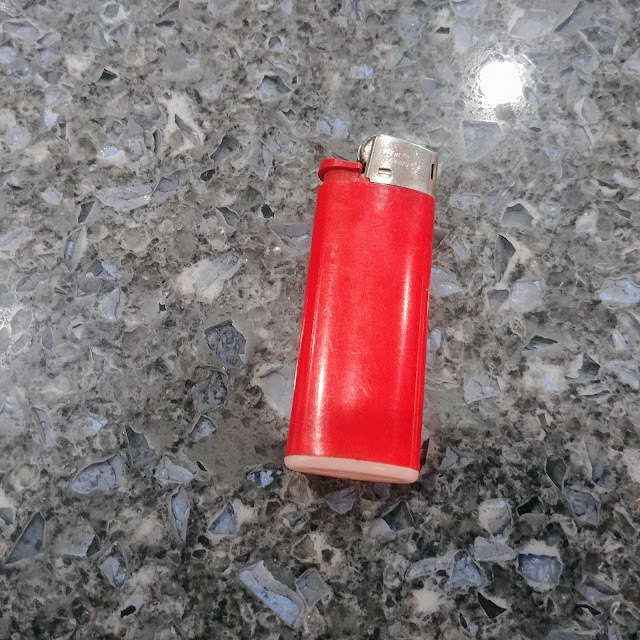 It boils down to this: don't be the guy or gal who preaches about how even an empty Bic Lighter is useful. Instead, be the one who actually shows this to be true.